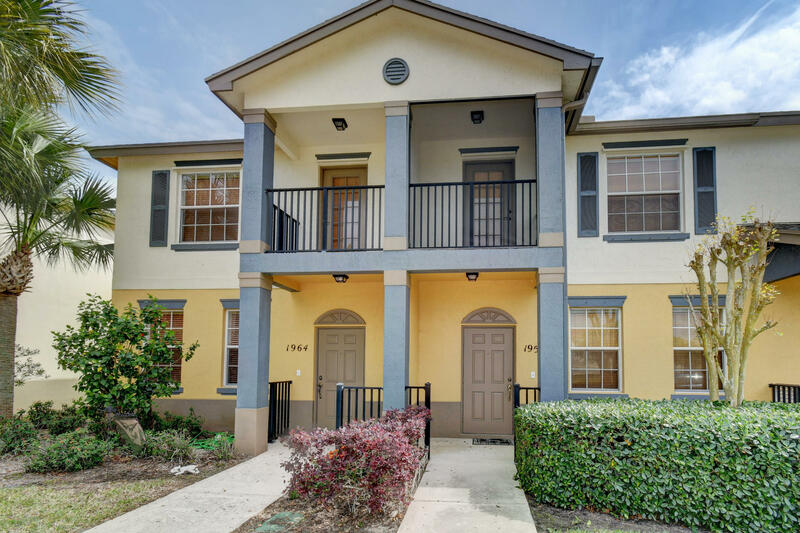 Well maintained tri-level townhome, with 3 master suites, 1/2 bathroom and 2 car garage. One master suite is located on the first floor. Large eat-in-kitchen and very spacious living room/dining room on second floor. Covered balcony leads out from living room. 2 master suites on the third floor, owner converted 1 bedroom into a large wardrobe (can easily covert back). Second master suite has a covered balcony which overlooks the lake. Third floor bathrooms feature double sink vanities. Walk-in closets in bedrooms. Plantation shutters through-out the home. Flooring, interior paint, appliances, water heater, granite countertops are 2 years new. 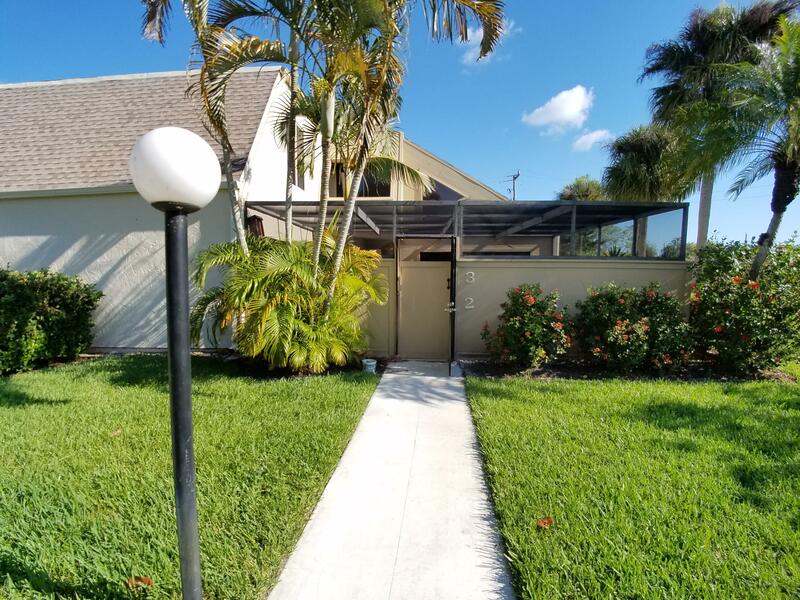 Charming community with great amenities, playground and park, shaded sidewalks to take a nice stoll, jog or walk, near hospital, beach and shops. Beautiful 2/2/1. 5 remodeled villa/condo on the 1st floor with golf views. 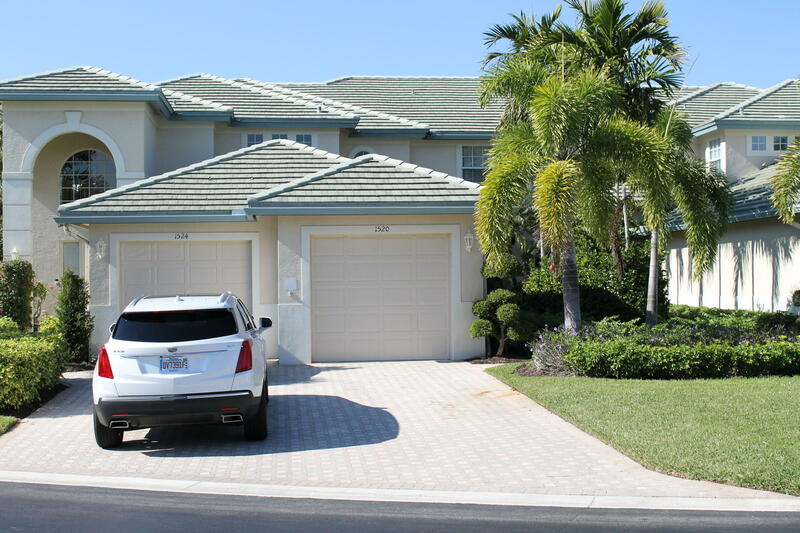 Ballantrae-marina-golf & tennis is located on the st. Lucie river. 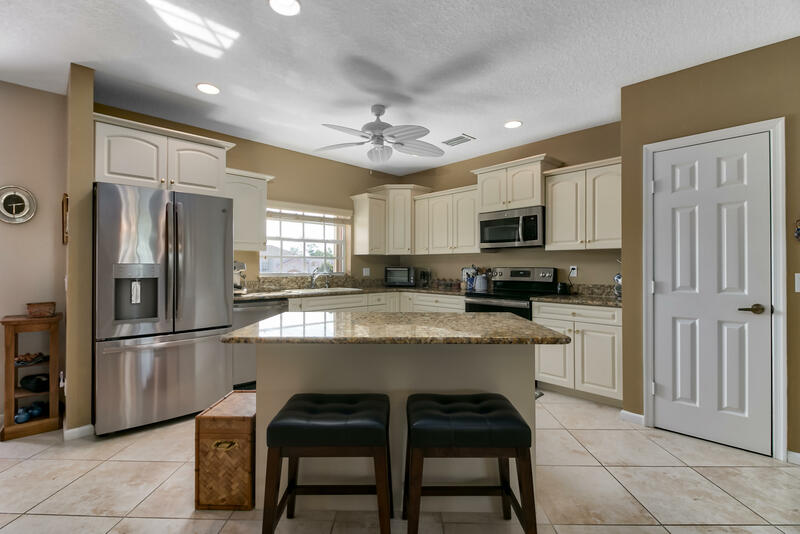 The kitchen has new granite with plenty of counter space, new appliances and a kitchen nook. The living area has tile and the bedrooms have new carpet. The den can be used as a third bedroom too. Both bathrooms have beed updated with new tile, vanities, faucets, granite, tiled shower and tub. Our private santa lucia river club offers non-mandatory memberships for golf, tennis, social, pool, workout and more. Just minutes from treasure coast mall, restaurants, beaches and more!!! Gated community. 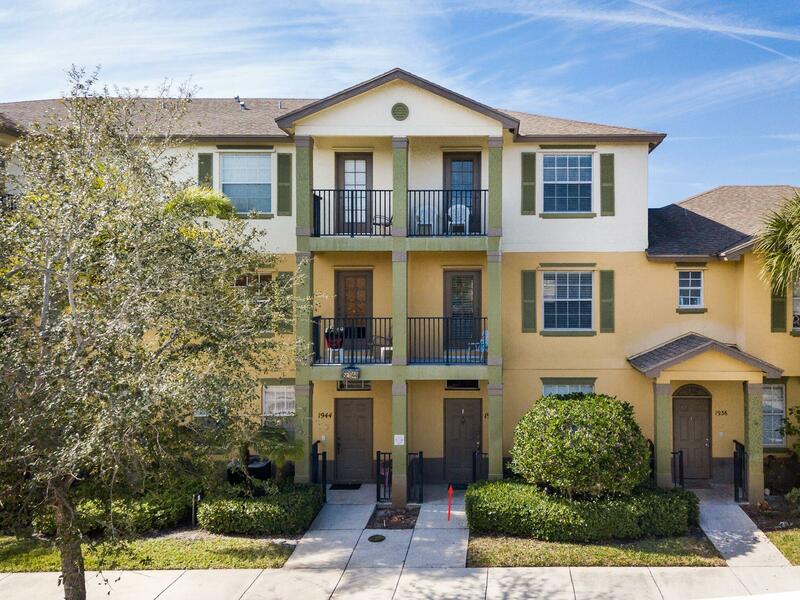 Home is where your story begins in this extremely sought after tri-level townhouse in the picturesque community of east lake village. This home has 3 master bedrooms, 3. 5 baths and a 2 car garage. Sip your morning coffee on your bedroom balcony that overlooks the tranquil pool. The first floor has an in-law suite! The main living areas consist of ceramic tile, new carpet throughout the bedrooms and fresh paint throughout! The kitchen has the perfect layout for entertaining, boasting wood cabinets, stainless steel appliances, and an island. The upstairs bedrooms are accompanied with walk-in closets and double vanity bathrooms. Bring all offers! Come check out this 3 bedroom , 2. 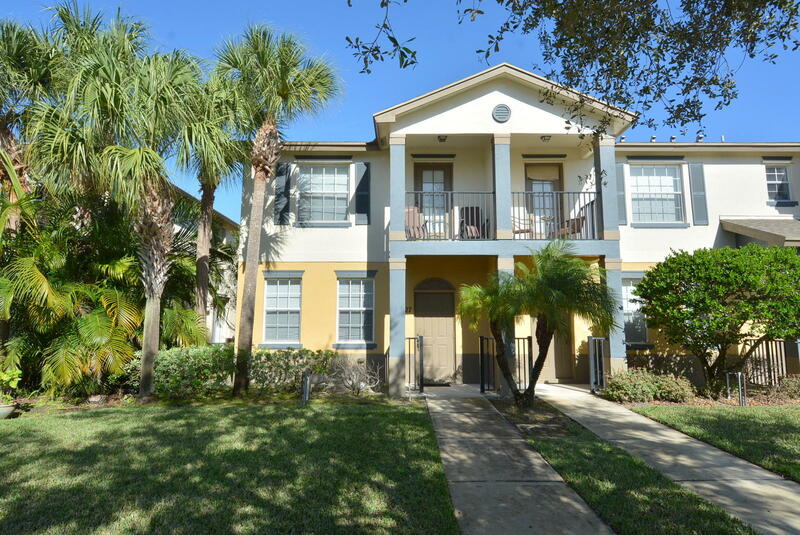 5 bath, 1 car garage end unit property in east lake village today. The community offers a swimming pool, walking trails plus a playground, the walking trails and is located right by the port st lucie civic center which has public events and water fountain for the kids to play in. 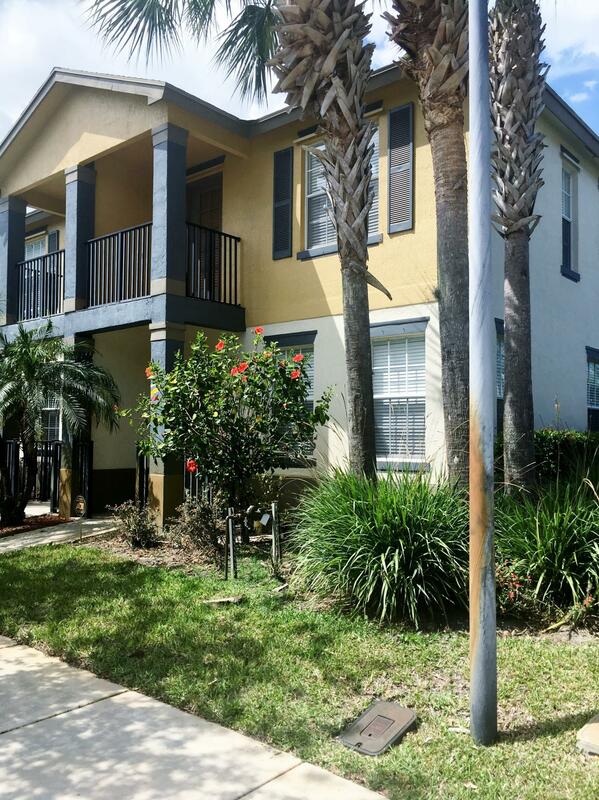 Close to the area hospital and treasure coast beaches and treasure coast mall!! Close by are numerous shopping and dining locations. This property is also close to the community pool for added convenience. Come schedule your private showing today!! Best location in east lake village with beautiful lake views, eastern exposure and ocean breezes ! Tremendous opportunity and great value at $177,700 ! 3 story townhome ( 1,950 sqft under air ! ) with 3 master bedrooms / 3. 5 baths / 2 car garage. First floor has an in-law suite and large 2 car garage with outside off street parking. Second floor is a bright very large open living area with walkout covered balcony. Very spacious kitchen great for entertaining has long breakfast bar, eat-in area, center island and lots of counter space & cabinets ! There is a half bathroom. Third floor has two large bedrooms with private bathrooms having double sink vanities and walk-in closets. Another walkout covered balcony with great views ! See supplement: list of many upgrades ! Beautiful 3 bedroom, 2. 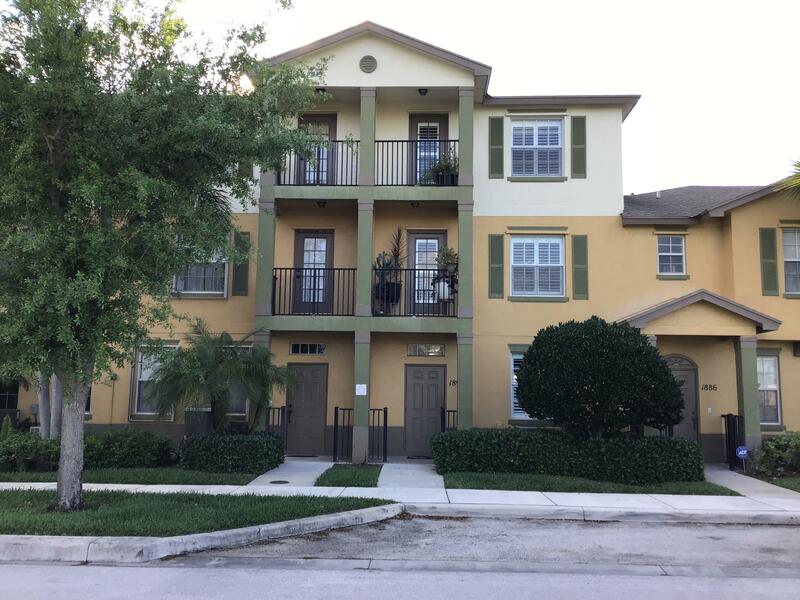 5 bath townhouse in the very desirable east lake village development, located off lennard rd in port st. Lucie. Gorgeous end unit with upgraded kitchen and appliances. Townhouse includes a 2nd floor covered balcony off the master bedroom. Unit also includes spacious rooms and a 1 car garage. Great community - great updated unit that was well taken care of. Lots of space in this 2-story yet no concerns about stairs - a chairlift is included! Bedrooms are spacious and mbr has walk in closet. 2 full baths upstairs and a 1/2 bath on the main floor for guests. Lots of newer upgrades including central air in 2018. 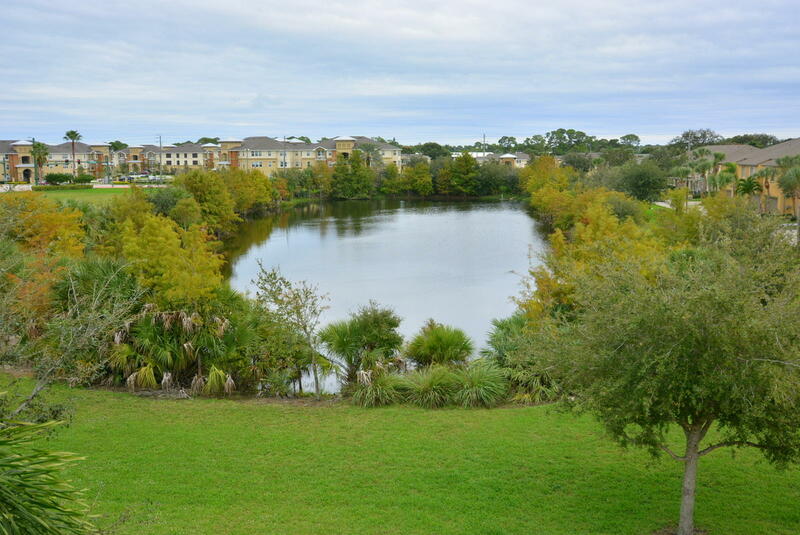 This unit is across from the lake for lovely views from your front porch. Association fees include cable, internet, phone and has a terrific pool and tot park area! What a wonderful opportunity to get your first place or your retirement dream and everything in between. Imagine yourself in this spacious 2/2 cbs end unit overlooking a canal. 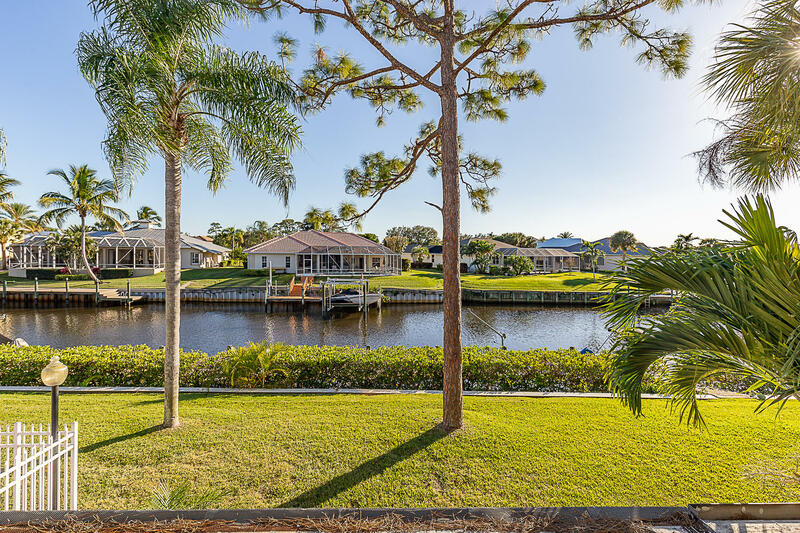 The open floor plan with new appliances, granite and square footage (equal to some homes) is located near the intracoastal waterway and savannas state park. You are minutes from the beach and the breeze on your private screened lanai is so relaxing! Big windows let the light in in each room. The two bedrooms are extra large and immaculate. The master has views of the water too. Full accordian shutters! This wonderful community has a gym, pool, clubhouse, tennis and more! Call today to see this beauty!